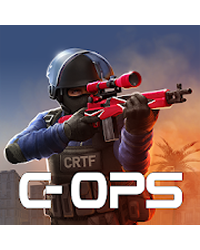 There are a total of 5achievements in the Smartphone App Critical Ops. We have all achievements and conditions in the guide. Published by: Critical Force Ltd. Developed by: Critical Force Ltd.